This country profile provides an overview of Senegal’s progress in reaching those in need of mass NTD treatment based on 2017 data. 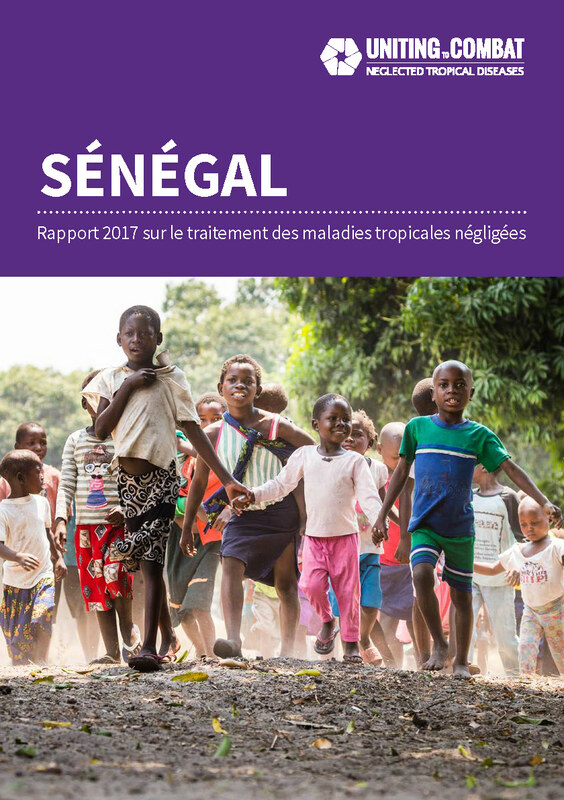 Senegal should continue to build the preventive chemotherapy programme for all of the five diseases, with systematic annual high-coverage implementation of all components, in all risk groups, as recommended by WHO. Treatment maintained its coverage of 71% from 2016 to 2017. Treatment coverage increased from 15% in 2016 to 70% in 2017. Treatment coverage decreased from 63% in 2016 to 57% in 2017. Treatment coverage increased from 35% in 2016 to 91% in 2017. Treatment coverage decreased from 69% in 2016 to 48% in 2017. The ESPEN portal (a World Health Organization AFRO region project) provides maps and district-level data for the preventive chemotherapy diseases in Senegal.